Melville, NY (December 21, 2018) – A woman who was tragically struck by two vehicles on Thursday night, December 20, was reported to have died from her injuries. The fatal accident took place at around 9:30 p.m. near the Walt Whitman Mall, according to authorities. Police stated that the unidentified woman had been attempting to cross Walt Whitman Road at Livingston Street in Melville at the time of the incident. At this time, it is believed that the woman was crossing the roadway as vehicles were passing through a green light, but an investigation is ongoing. The two vehicles involved in the accident were reported as a BMW and a Nissan which hit the pedestrian, one immediately after the other. Paramedics and police were dispatched to the scene where the woman was sadly pronounced dead. Our sincere sympathies and deep condolences are wholeheartedly extended to the loved ones of the victim, first and foremost, as they attempt to cope with this absolutely tragic occurrence. 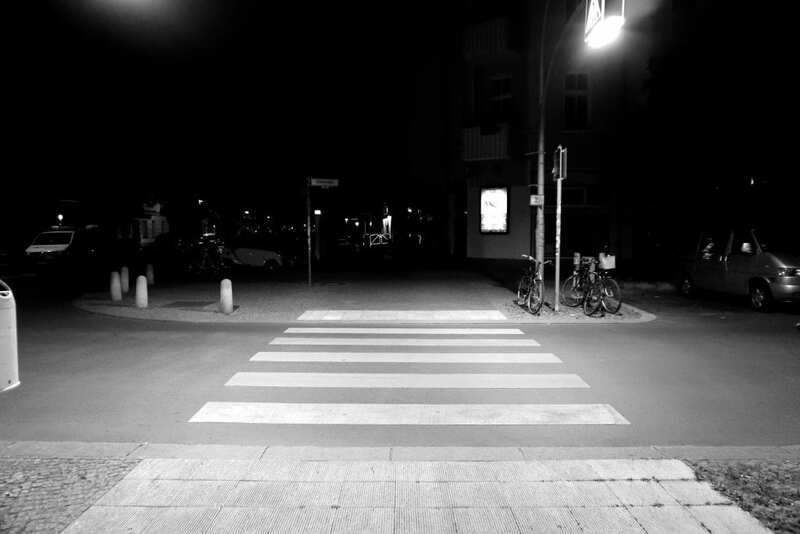 New York pedestrian accidents are all-too-often catastrophically injurious or fatal due to the vulnerability of the victim at the time of impact. While it can be extremely difficult, it is essential for the bereaved family to know that they may have the right to file for compensation. At Hach & Rose, our dedicated New York accident attorneys can greatly assist you along the frequently problematic path toward obtaining reimbursement for your losses. We are proud of our passion for holding reckless motorists and other negligent entities liable for the pain they inflict. If you have lost a loved one in a pedestrian accident, please don’t hesitate to call 212-779-0057 and let us put our immense experience to work for you today.